Limp Bizkit is an American rock band from Jacksonville, Florida. 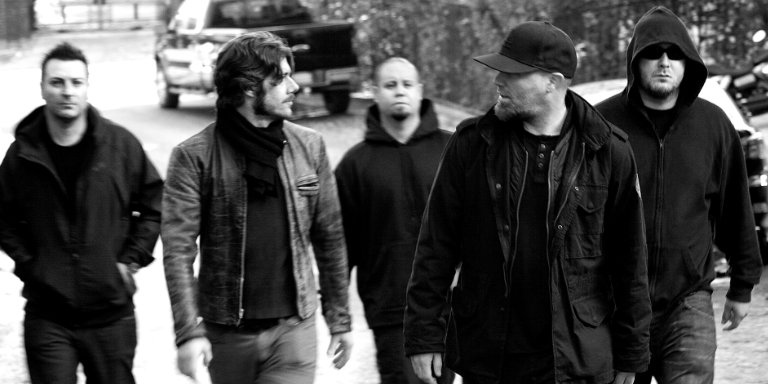 Formed in 1995, the group's lineup consists of Fred Durst (lead vocals), Wes Borland (guitar), Sam Rivers (bass guitar), John Otto (drums) and DJ Lethal (turntables, keyboards). The band achieved mainstream success with their second studio album Significant Other, released in 1999. 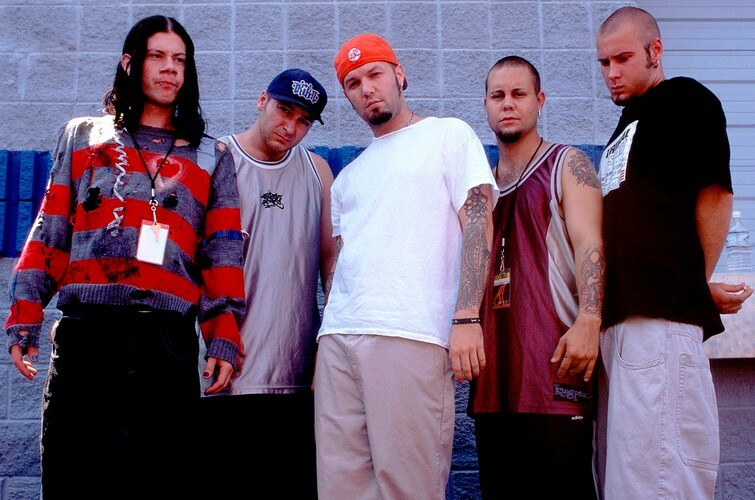 Limp Bizkit has been nominated for three Grammy Awards and has won several other major awards. The band has sold an estimated 33 million albums worldwide.